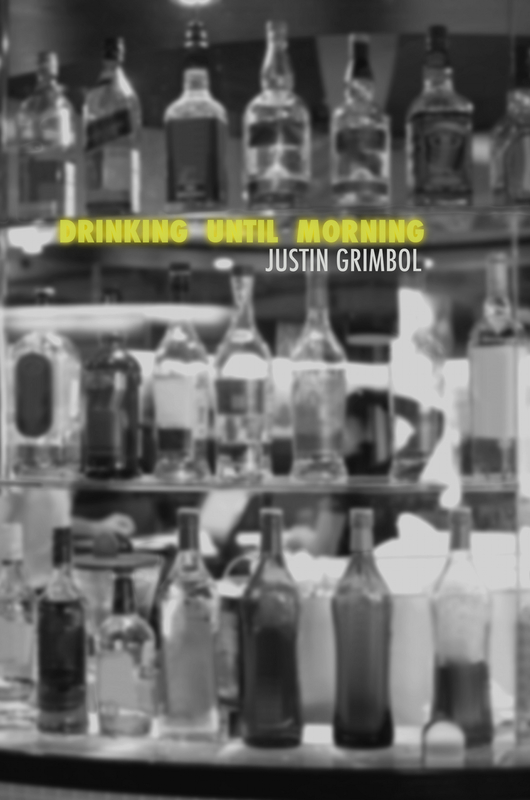 This beer soaked, degenerate coming of age story follows the day-to-day trials in the darkly hysterical world of Grimboli, a chronically unemployed nobody who moves listlessly among a group of young adults from the wrong side of the tracks to an endless litany of pathetic and crazed women, bums, drunks, sordid rooms, dreary embraces, and drunken brawls. Littered with psychic debris, self-loathing, and everything else Grimboli can find to take his mind off his completely unfulfilling life. Newly revised edition with introduction by Gabino Iglesias.